Each year nycTIES members vote on a local charity to partner with. We listen to that charity partner's needs and then leverage our members' skills and interests to help it accomplish its goals. 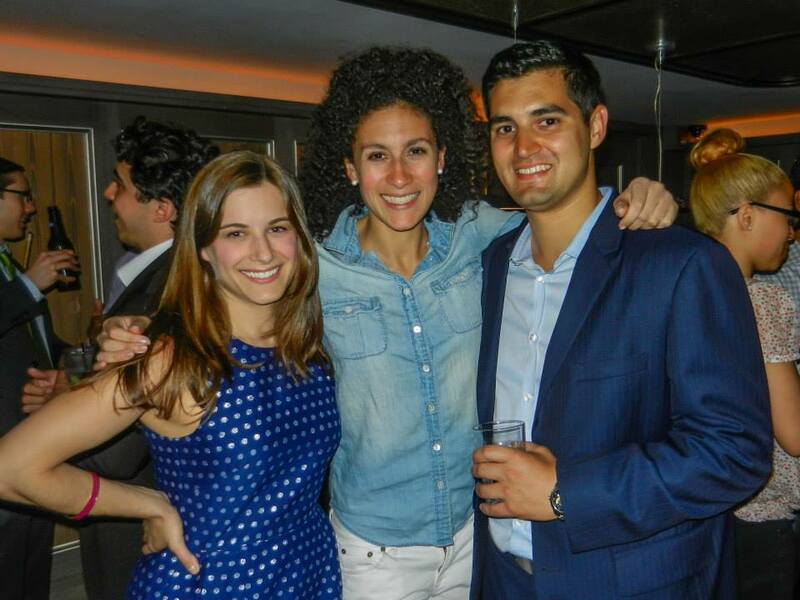 We also organize social events that give our members a chance to enjoy the variety of activities that New York has to offer while building friendships and professional connections. nycTIES is all about building relationships with our communities, our charity partners, and each other. Every month, members have the opportunity to engage with TIES through volunteering and social activities. Since we work with a different organization each year, our volunteer activities vary according to each partner’s focus and needs, but they’re always impactful and fun.